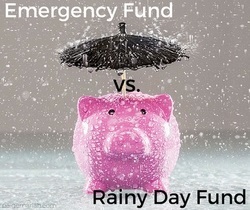 A rainy day fund and an emergency fund differ in scale, but not purpose. 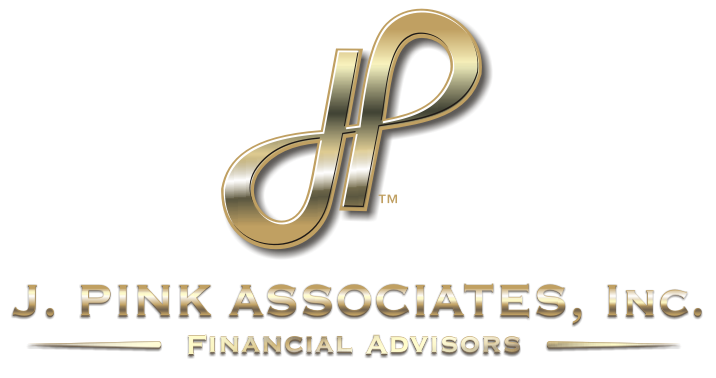 Both funds are designed to fully or partly absorb sudden costs. An emergency fund contains enough cash to help a household through a sudden financial crisis: a serious illness, a job loss. A rainy day fund is built in anticipation of certain expenses, rather than as a response to unforeseen emergencies. It may be created just to deal with one probable future expense. A rainy day fund can be built gradually, if preferred. Think $20 or $50 a month. Or, you can devote a lump sum to one. The cash can go into a savings account, a money market account that gives you the ability to write checks, or an interest-bearing checking account.